Just days after Prince William and his father, Prince Charles, were applauded by conservationists for their work to end wildlife trafficking at a conference in London, the royal family is facing criticism for trophy hunting photos that have surfaced online. 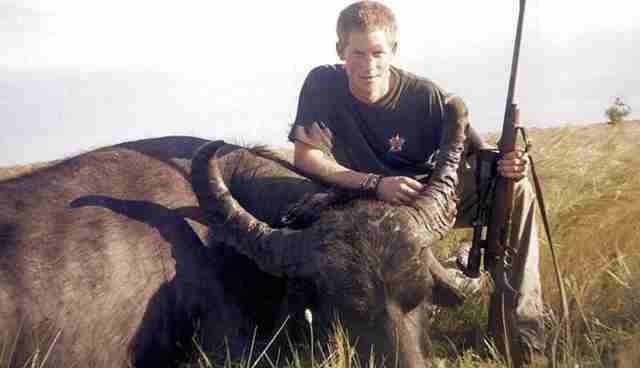 The photos, including one (at the bottom of this post) showing Prince Harry crouching over a buffalo he shot when he was 20, have led to accusations of hypocrisy. The family's hunting habits are no secret, but many criticized the timing of a recent royal hunt Prince William took in Spain for wild boar and deer, which occurred just days before the conference on wildlife trafficking. "It made me feel sick. This is right at the heart of the problem we are looking at in this government." Queen guitarist Brian May, one of the more outspoken critics,told The Sun. "It's the whole attitude of the privileged classes -- you can rescue rhinos and elephants in Africa but kill at will anything you want if you're rich." 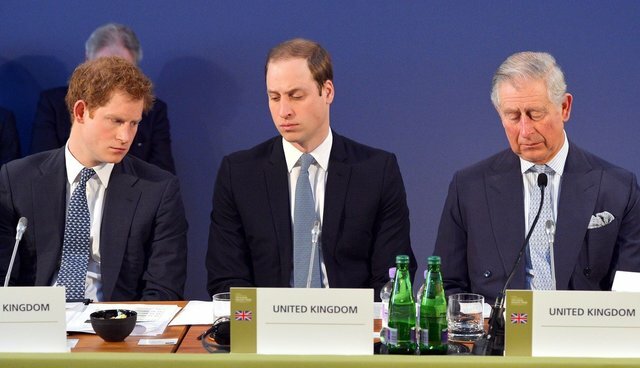 The royal family is far from the first to experience hunting blowback like this. Some of the more notable figures slammed for big game hunting are: Corey Knowlton, who bid $350,000 to kill a black rhino, TV host Melissa Bachman, New Zealand millionaire Mark Gunton and Donald Trump Jr. and Eric Trump.